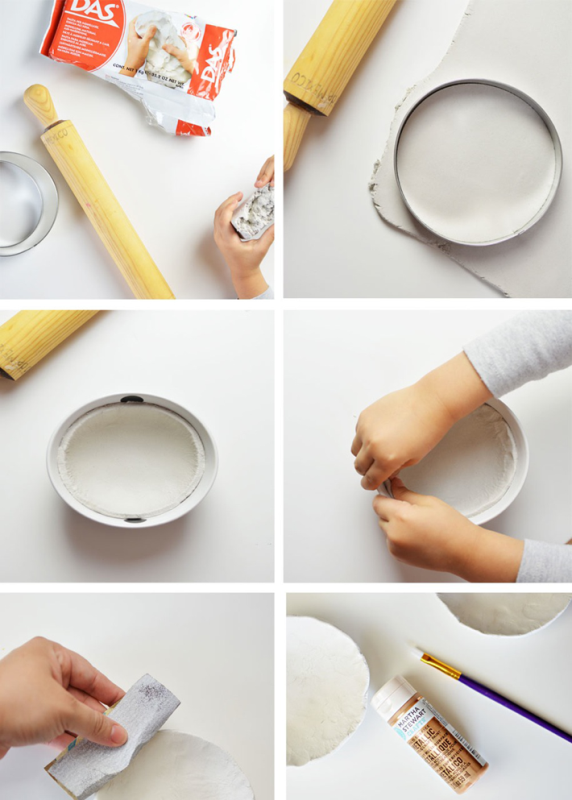 DIY Craft: clay bowls – Snug Hug & Co.
1. Use half of the clay at a time. Sealing the remaining clay to prevent drying. 2. Using a rolling pin, roll out the clay on a clean, flat surface. 3. Cut out a circle using cookie cutters or a small bowl. 4. Mold the clay circle into a bowl and let air dry for 20 minutes. 5. Carefully, remove the clay bowl from the bowl and let dry completely. 7. Paint the clay bowl in white (or preferred color). Let us know the result as soon as you get them done, shall you? 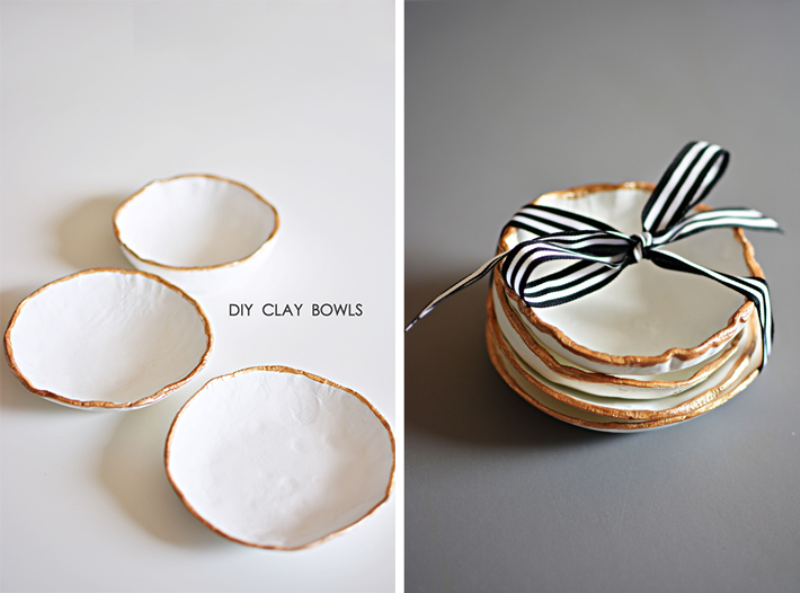 This entry was posted in Inspiration and tagged bowls, clay, craft, di.